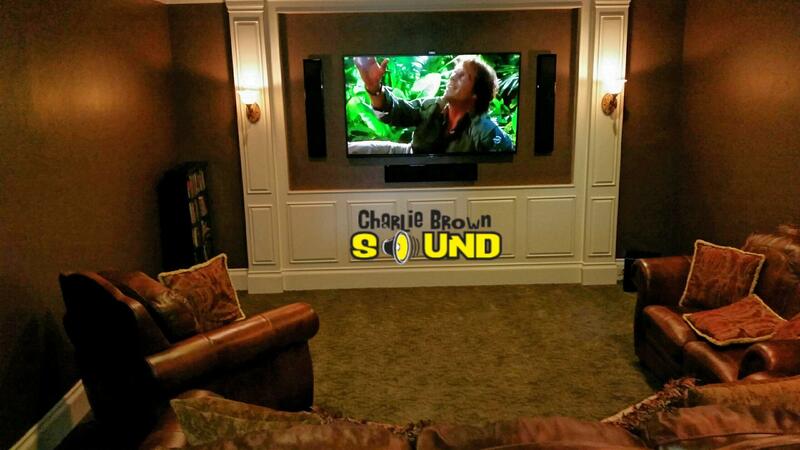 Charlie Brown Sound offers Home Theater and Media Room Installation in Frisco, TX, and the surrounding areas. The company provides you the ultimate Home Theater experience at an affordable price. 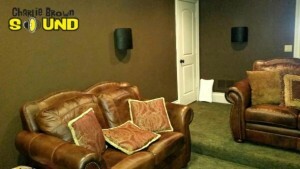 We are happy to advise you on your customized solution as we strive to present you with unique Home Automation Systems that can make your Home Theater journey as pleasant as possible. We look into all details of our work for delivering high-quality services as we always want to see our customers happy with the final results. 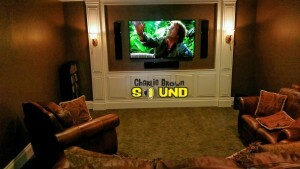 Charlie Brown Sound selects its equipment for your updated or New Media Room with extreme precision. We pride ourselves in delivering high-end components with this package. The Premium Hi-Fi Martin Logan speakers provide an impressive sound, which is beyond your expectations. With this package you will experience the legendary Dolby Atmos in the comfort of your home. 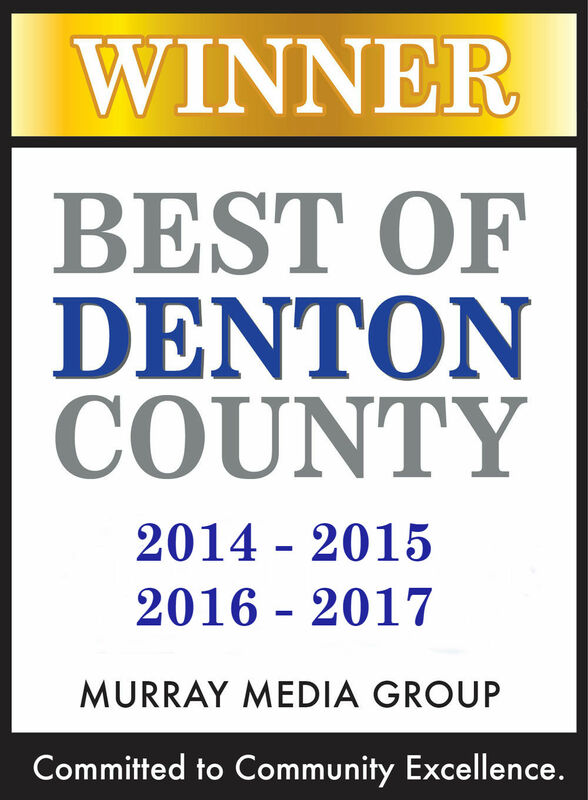 Give Us a call or visit our Media Showroom near Frisco, TX for a free consultation. We can change the Martin Logan speakers with any other models. Price can change. We are also a Licensed and Insured Electrical Contractor. 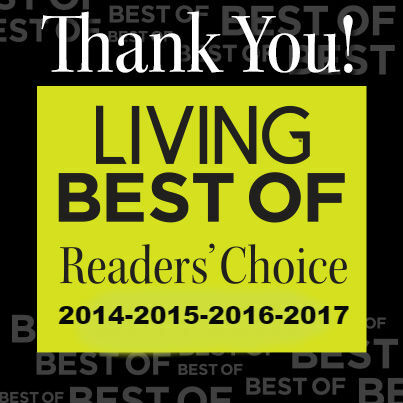 Ask us about Home Automation and Whole House Surge Protection! 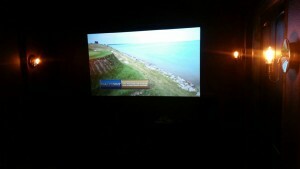 This Home Theater Package in Frisco, TX, includes installation on a prewired house. Extra cables or electrical will be an additional charge. We are concerned with delivering the most flexible options to our clients as their satisfaction is our guarantee of success. The package includes audio calibration and training on your new Home Theater System.